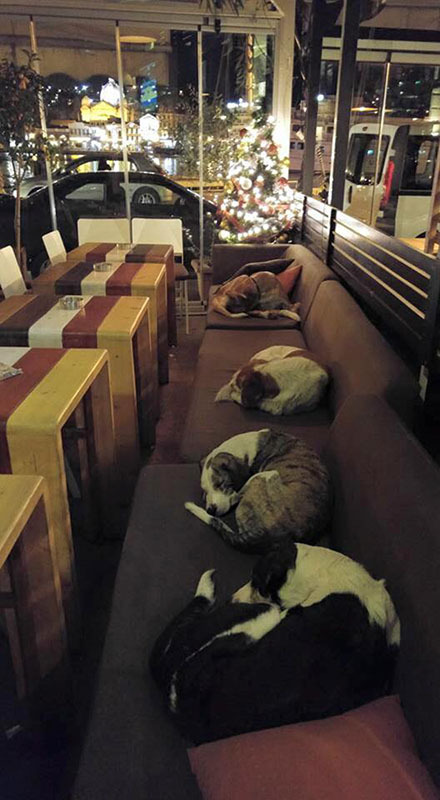 This compassionate coffee shop noticed numerous stray dogs having difficulties during the winter months, and in a beautiful decision of compassion, decided to open its doors each night to let the poor pups sleep in a warm place. A picture of the cafe, has been shared hundreds of thousands of times, with many people warmed by the kind gesture. 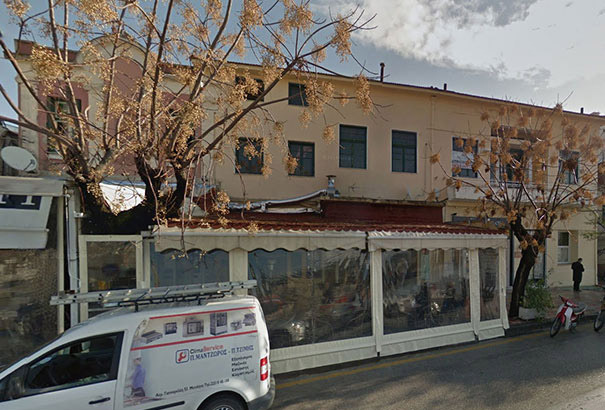 The cafe in Mytilene, Greece is called the Hott Spott, and it closes to customers at 3am each morning, and then opens its doors to grateful dogs who get to sleep in a warm place. “In the city there are many dogs. When the bar closes each night, the dogs come and sleep here. We don’t have a problem. 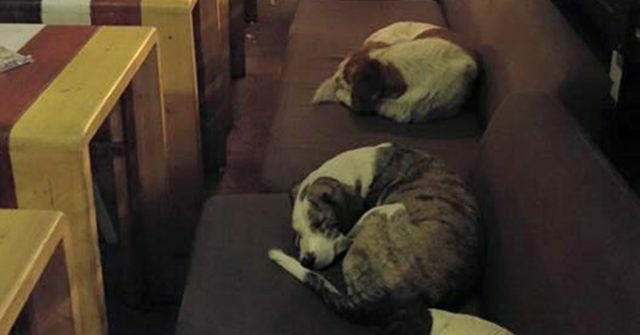 From July, every night there is a dog on the couch,” Eustratios Papanis wrote as he shared this picture. Employees wipe everything down before the store re-opens, and rather than being turned off that stray dogs have slept in the cafe, there has been an increase in customers who are overjoyed with the fact that the cafe they help to support also takes care of the large number of homeless and lovable dogs. “Customers have no problems. 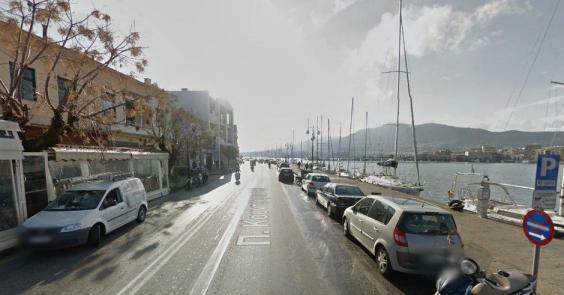 It is a bit of a thing now – lots of people come with their cell phones,” Papanis said. When businesses choose to act compassionately, beautiful things can happen.